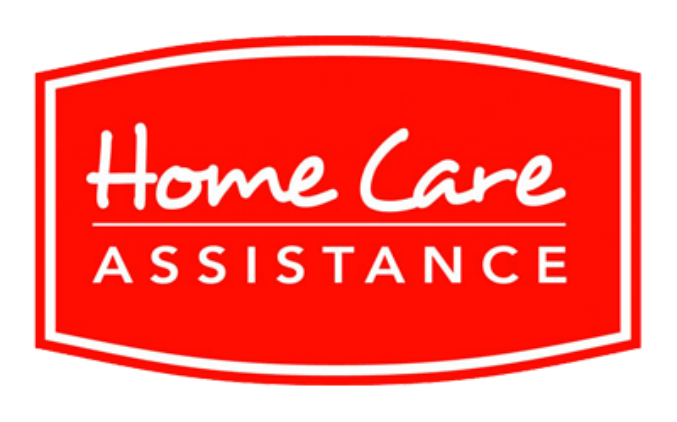 Does Home Care Assistance Of Dallas, Inc offer the following services? Home Care Assistance of Dallas, TX aims at caring for the senior citizens. They have a team of trained caregivers who fully understand the needs of elderly and help them cope with their daily activities from bathing, housekeeping, grooming and cooking to exercise, mental stimulation and socializing. 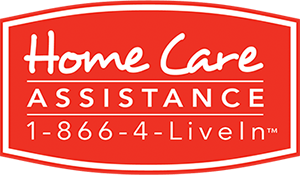 Additionally, the personnel of Home Care Assistance follows a proprietary home care approach based on scientific factors for a healthy lifestyle that works in the best interest of seniors. On top of it, we also have a team of skilled professionals who assist to the elders suffering from chronic ailments such as Dementia, Alzheimer's, Parkinson's and Stroke. These caregivers undergo extensive screening and training processes to help their clients' recover soon. At Home Care Assistance, we pick the qualified candidates, rigorously screen and train them with effective techniques so that they come out as an exceptional caregiver and contribute to the well-being of their clients. Any family that needs a caregiver for their loved ones, we are right here to their rescue! Besides, we offer flexible, reliable and customized (hourly and around-the-clock) home care services. Want to fix a personalized consultation? Call us today!